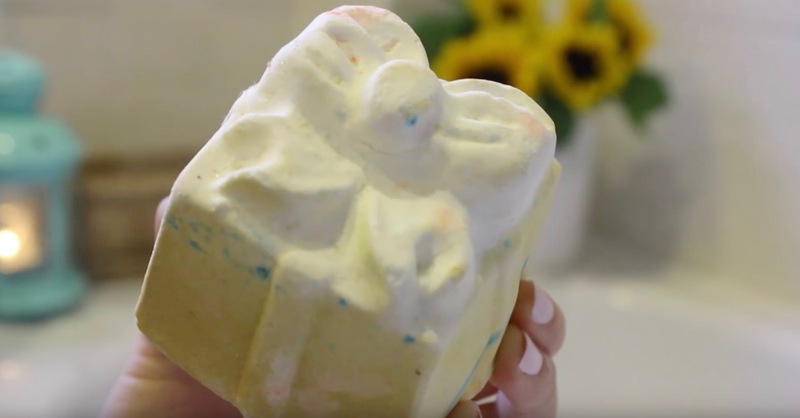 This is a really happy and uplifting Lush cocktail, which is sure to brighten up your bath time. 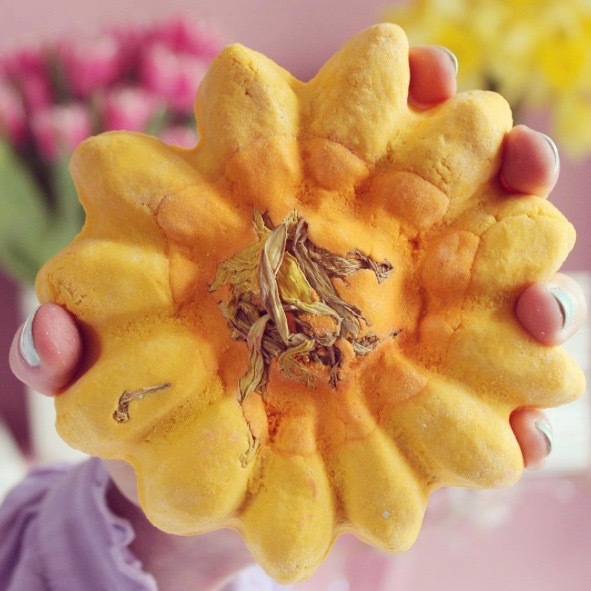 First of all I'm going to use the Sunflower bubble bar which adds a bright and zesty aroma, turning the bath water a happy yellow colour, along with lots of soft and fragrant bubbles. Next I'm going to add a splash of the Yuzu and Cocoa shower cream, which doesn't really add colour or bubbles, but it smells fantastic like chocolate oranges. It's also really uplifting and refreshing, and creates a softening and conditioning element to the cocktail. 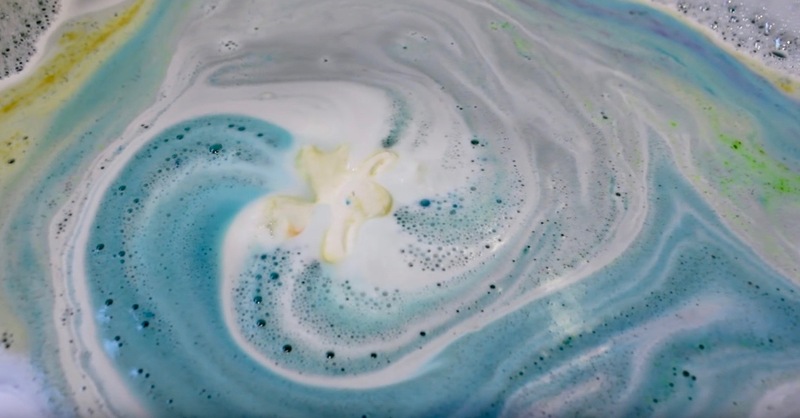 I'm going to use the Golden Wonder bath bomb from the Christmas range, it again contains zesty lime oils to brighten the mood, and sweet orange oil to refresh the senses. As the golden shimmer fizzes away, the sparkling turquoise centre explodes and turns the bath water a brilliant bright green. 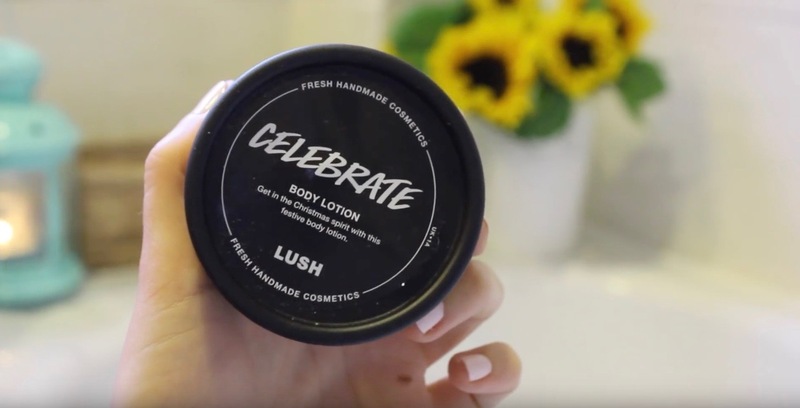 And finally, the Celebrate body lotion, again a Christmas favourite, contains the same zesty fragrance as the Golden Wonder bath bomb. Cocoa butter and almond oil replenishes and moisturises, and the lime and Brazilian oils help to hydrate your skin. A perfect pick me up Lush cocktail that will refresh and reawaken your body and senses. What is your favourite Lush Cocktail?